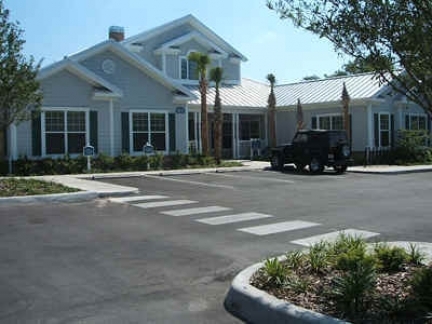 Located in Tampa, FL, Campus Club is less than 2.2 miles from the University of South Florida campus and is conveniently located near major retail shopping and restaurants. 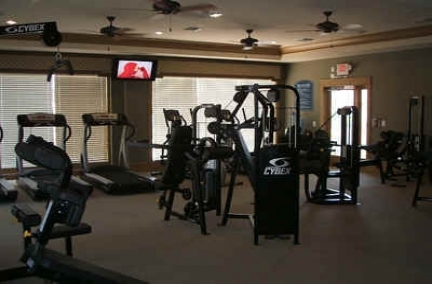 A state-of-the-art fitness center, media room, business center, and resort style swimming pool were all built to cater towards a student environment. 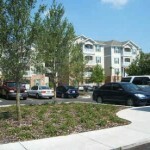 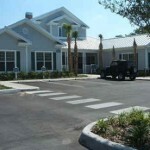 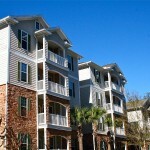 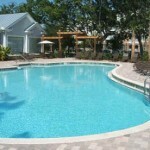 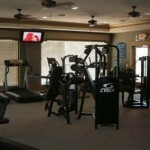 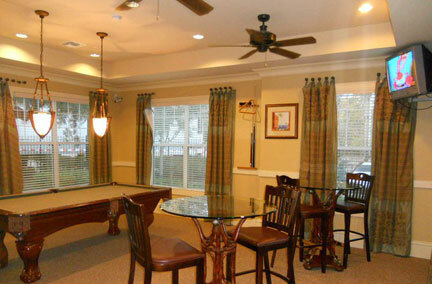 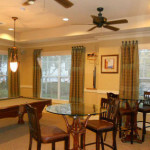 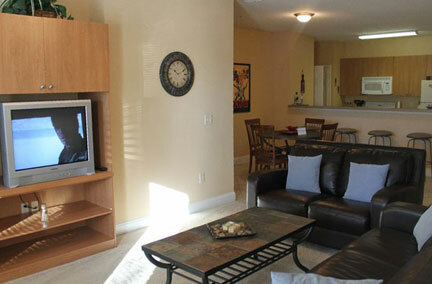 Other community amenities include free maid service, tanning salon, and weekend poolside service. 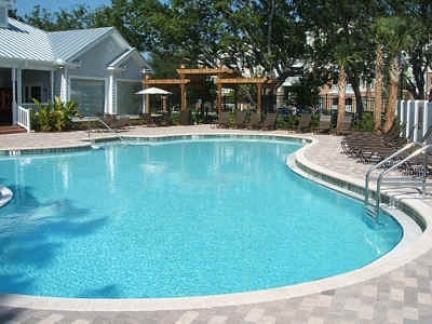 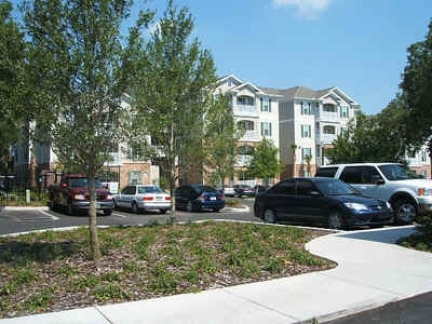 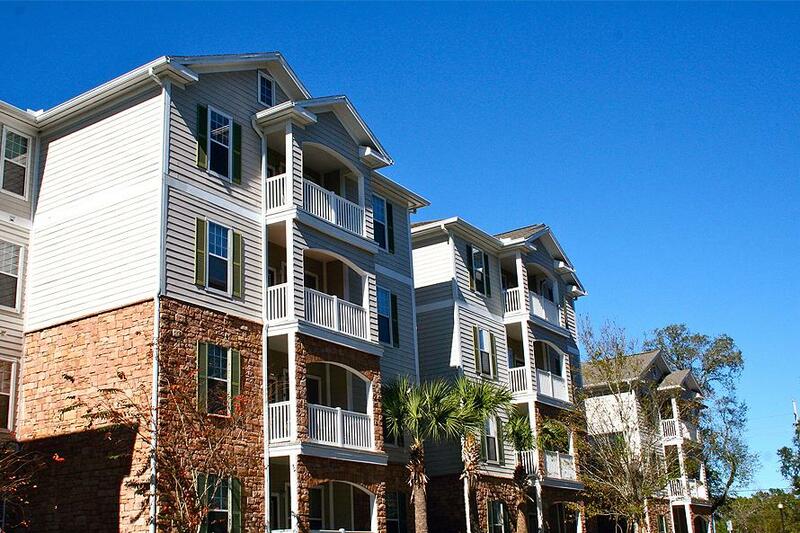 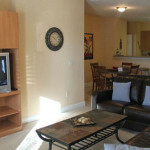 Features such as flat screen TVs in every apartment, an extra powder room for guests, and a mini-refrigerator in each bedroom suite helped make this one of the most popular student housing developments in the entire Tampa area.